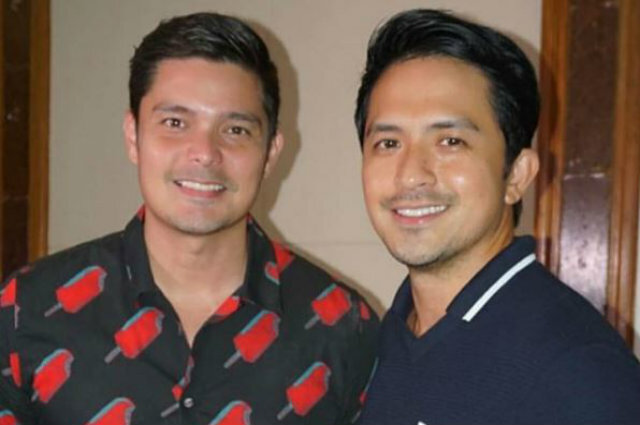 Kapuso leading men Dingdong Dantes and Dennis Trillo are set to have a television come bask as they will be starring in the upcoming series “Cain at Abel”. Dingdong and Dennis will play the lead role in the series alongside some of the biggest stars namely Solenn Heussaff, Sanya Lopez, Chanda Romero, Eddie Gutierrez, Ronnie Henares, and Boy2 Quizon among others. “Cain at Abel” is set to be lined up in GMA Telebabad this year.